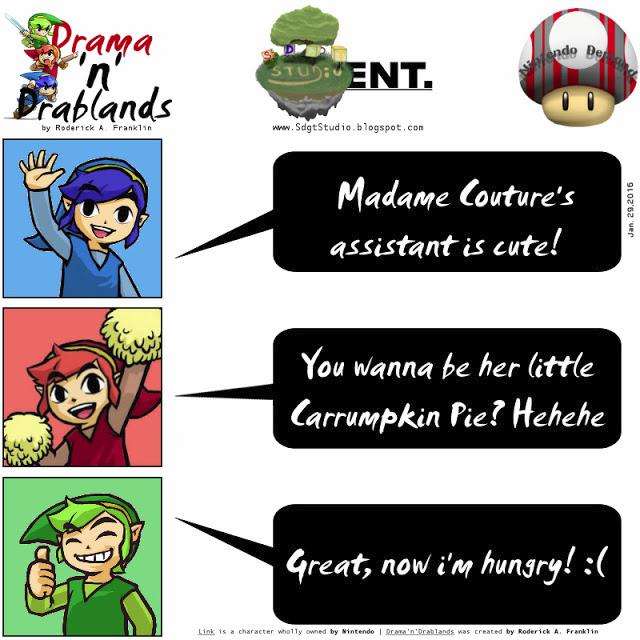 Super Duper Gamer Team Entertainment: Drama'N'Drablands | 01.29.2016 + From the Source: Nintendo eShop Action! Drama'N'Drablands | 01.29.2016 + From the Source: Nintendo eShop Action! It's Friday already? Oh... snap, we've been too busy to notice the days flying by. So many games to play, including Just Cause 3 and the PC release of Rise of the Tomb Raider... etc. 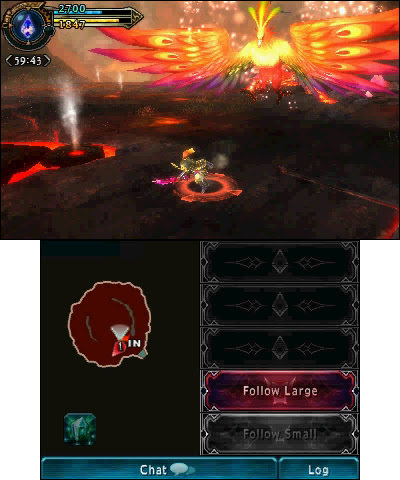 So if you'd excuse me, it's game time! LEGO® Marvel’s Avengers – The best-selling LEGO Marvel video game franchise returns with a new action-packed superhero adventure on the Wii Uand Nintendo 3DS systems. LEGO Marvel’s Avengers features characters and storylines from the critically acclaimed Marvel films, additional classic Avengers characters featured in Marvel Comics, open-world game play and the introduction of dynamic new Team-Up Moves. TNT Racers – Nitro Machines Edition is more than 35 percent off (reduced from $7.99 to $4.99) until 8:59 a.m. PT on Feb. 11.